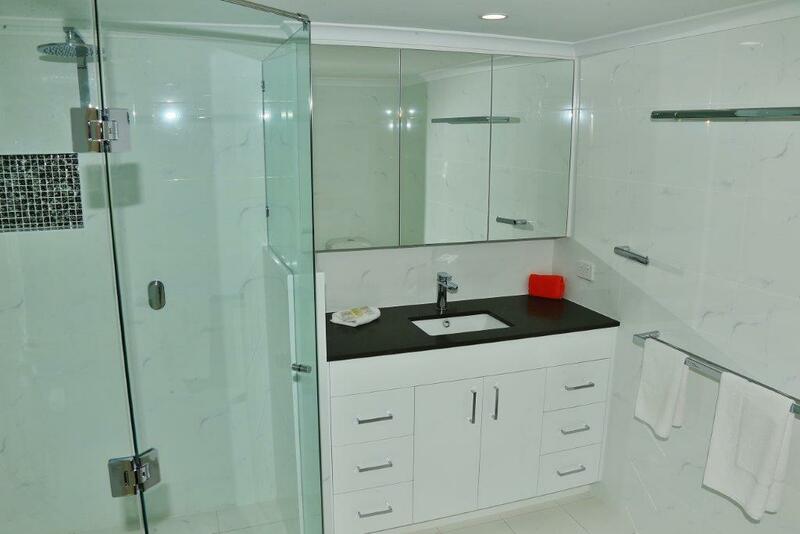 Our luxury apartments, with en suite spas, can accommodate up to 6 people. All are in excess of 150 square metres in size offering space, comfort and their own personalities, as each apartment is individually owned & decorated - each apartment is unique. 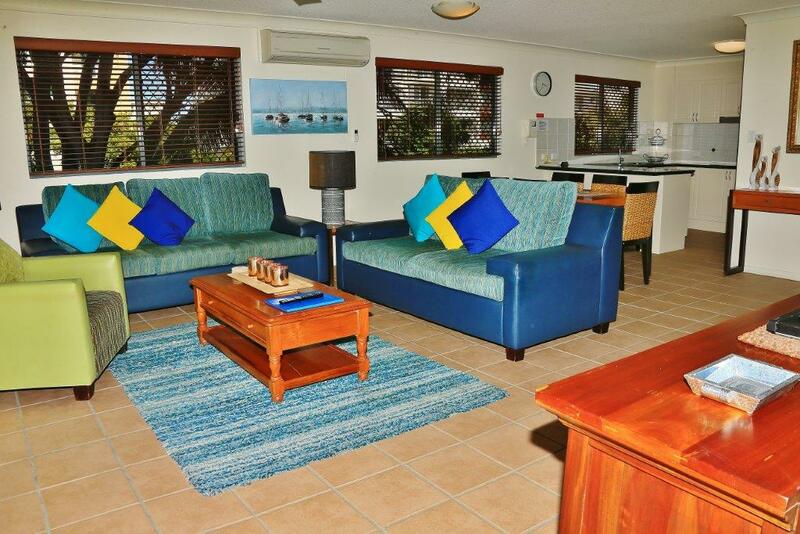 Each apartment is fully equipped including linen - just bring your beach towels. 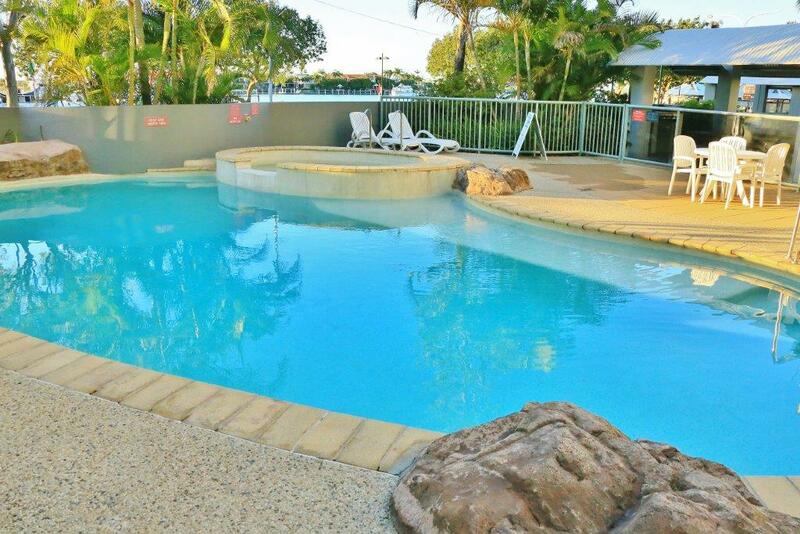 Enjoy beautiful water views overlooking the Mooloolah River as we are located in one of the most desired locations in Mooloolaba. All apartments have granite bench tops, European stainless steel appliances, separate laundries and large 2nd bathrooms plus front and rear balconies. 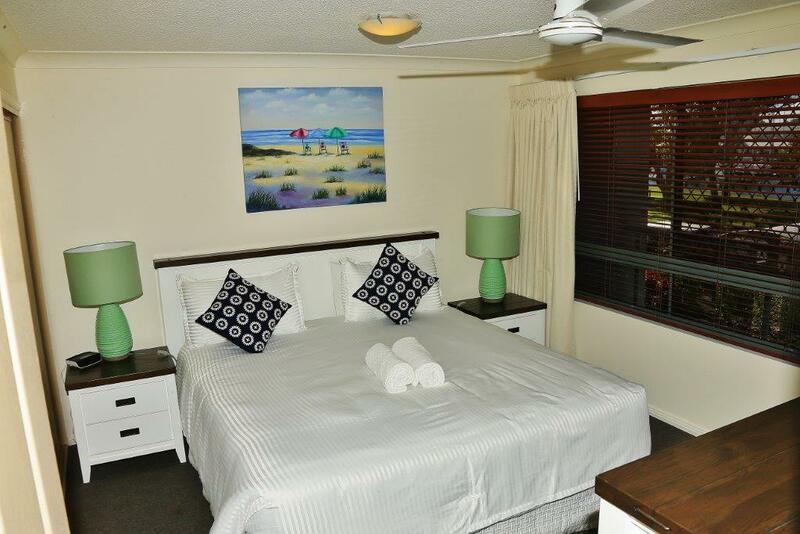 We have a large heated pool & spa for your enjoyment and a playground for children is located in the park opposite. Each room has security intercom with vision and underground security parking and 2 lifts to service the complex.